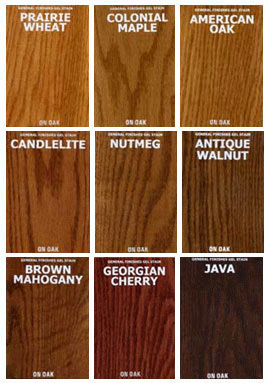 No one offers more finish choices than we do. Our painted pieces are built from Poplar and are finished in your choice of 56 Milk paint colors or in any of 3,645 Benjamin Moore paint colors. If needed, CLICK HERE to visit the BENJAMIN MOORE WEB SITE to help you pick out that perfect Benjamin Moore color you are looking for. If you are looking for that authentic aged look then genuine Milk paint is your choice. You can see a full page Milk Paint color chart by clicking here. We only use Genuine Old-Fashioned Milk Paint: Click here to visit the Old-Fashioned Milk Paint company web site.